4.Can you offer OEM service9 - yes , we offer OEM service and you can offer your design ,we can do whatever you want . 5.Can we print our own LOGO on the sleeping bag 9 -yes , of course 6.What is your MOQ9 -different products have different MOQ,please feel free to contact with us to get more details. 7. Can you supply me samples9 -Yes, we can, the freight cost and sample fee depend on different conditions. 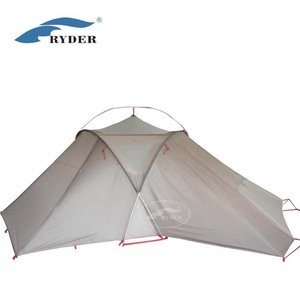 2 YRS Ryder Outdoor Equipment Co., Ltd.
Q3: Sample order available 9 Sample is available; what &rsquo; s more, further changes are acceptable. Q4: Making customers &rsquo; own L ogo is available or not, Yes, it is available; please supply your logo before producing. Q 5 : Customized tent is acceptable 9 Yes, it is acceptable. 1 YRS Guangzhou TOMA Sports Goods Co., Ltd.
Q3:Can I have my logo or customized design on our products9 A3: Yes, logo and customization is acceptable as we accept OEM order, extra cost will be added in based on different requirement. Q5: How long for sample9 A5: Generally 25-35 days according to specific product upon sample fee received. Q6: What is your MOQ9 A6:MOQ of 500 units according to specific customized model, negatiable the reduction of MOQ in reasonable volumn of regular model. 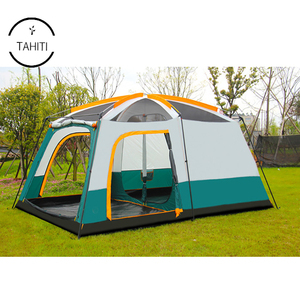 1 YRS Shanghai Yuxiang Trade Co., Ltd.
For more information about this Tents and camping equipment, please feel free to inquiry us now ! 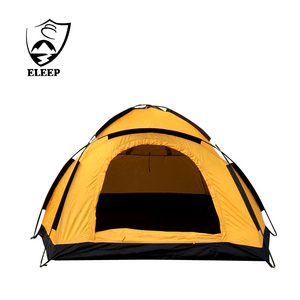 QQcamp Co. Moreever,as a leading Wholesaler of outdoor products,we could supply all series of outdoor products for our customers come from all parts of the globe,such as sleeping bag,backpack,camping mat,BBQ, folding chair, folding table etc. 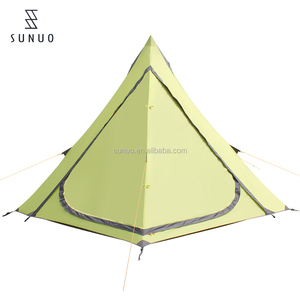 If you have any demand of tent,sleeping bag,backpack,camping mat,folding chair, folding table or some other outdoor items,please feel free to contact us now,we would respond quickly ! 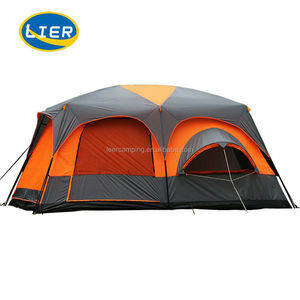 Alibaba.com offers 1,530 family camping equipment products. About 80% of these are tents, 2% are water bottles, and 1% are other camping & hiking products. 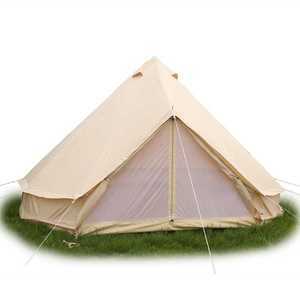 A wide variety of family camping equipment options are available to you, such as fda, ce, and ce / eu. 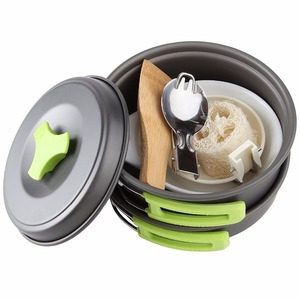 You can also choose from eco-friendly, easily assembled, and adjustable height. As well as from plastic, metal, and silicone. And whether family camping equipment is paid samples, or free samples. 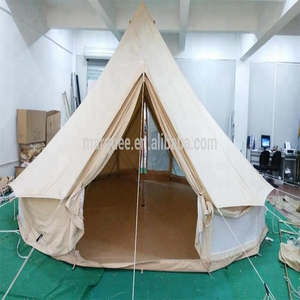 There are 1,530 family camping equipment suppliers, mainly located in Asia. 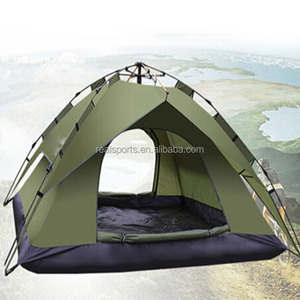 The top supplying country is China (Mainland), which supply 100% of family camping equipment respectively. 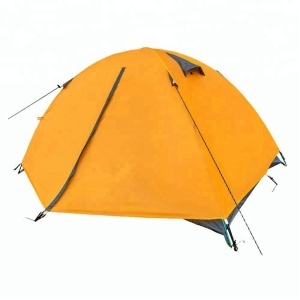 Family camping equipment products are most popular in North America, Western Europe, and Oceania. You can ensure product safety by selecting from certified suppliers, including 250 with ISO9001, 65 with Other, and 32 with ISO14001 certification.